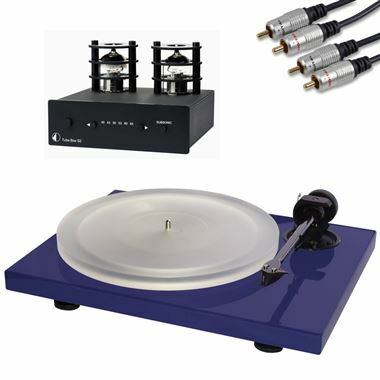 Project Xpression Carbon UKX Turntable package offer includes Ortofon 2M Silver Cartidge, Pro-Ject Tube Box S2 Phono PreAmp & Quality Cables. Includes Perspex Dust Cover. Online Finance Available.